It’s so easy to see the chaos in the world and to think you wound up the clock at the beginning and then just walked away. But it simply isn’t true. 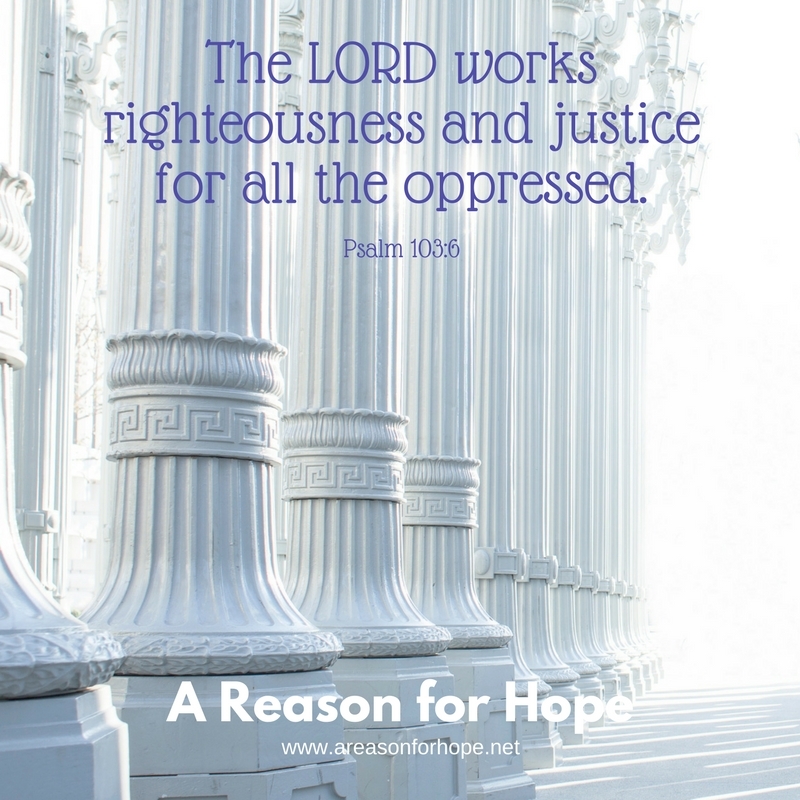 You are working slowly in every situation to bring about justice for those who are mistreated by the evil of others. It comes in your time and way but I always want it to be right now. Give me the faith to believe that you watch over all the oppressed and neglected. Help me to be a part of your goodness and justice for the oppressed by intervening when it’s right for me to. Give our public servants who are called by you to protect people, a supernatural ability to lead the people so that more of them are protected and rescued. Work in and through all of us who are living to make a positive difference for the oppressed people of the world, just like your Son did when he walked the earth. God is always working good for everyone, even when he takes his heavenly time doing it.